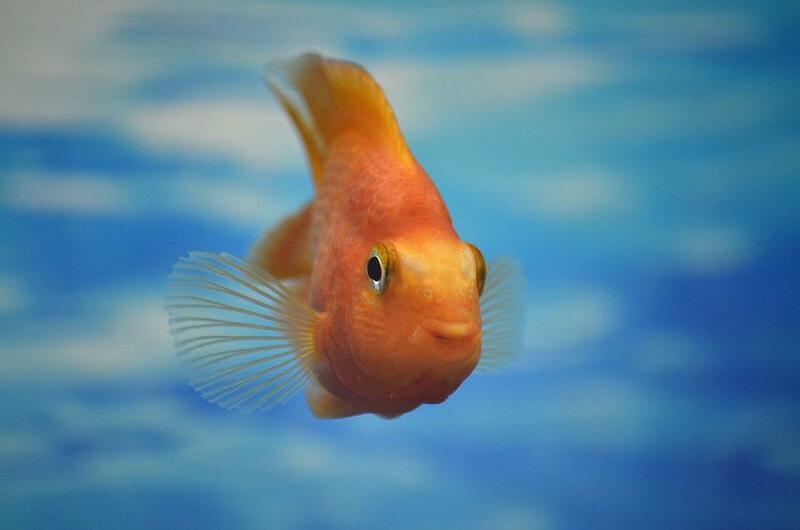 Are you planning to bring in an aquarium into your home or wanting to discard one? Wait! This post might change your perspective about aquariums. Take time to read this and it will help you arrive at your decision. Why you must have an aquarium in your home? A study indicates that having an aquarium accrues many benefits to us and to mention some of them. Aquariums help us in reducing our levels of stress- A study indicates that people who had an aquarium in their home reported lower stress levels as compared to those who didn’t have it. The sound of water is revitalizing to human beings as we are naturally attracted towards water. It is because of the same reason that you will find aquariums in offices and clinics to keep stress levels under control. Aquariums lower down blood pressure and heart rate- Aquariums help in lowering down heart rates by nearly 3% and is a very good news for senior citizens who suffer the most from it. A research proved the same as some people reduced their heart rate by the simple act of looking at the aquarium. Aquarium brings good fortune- People also believe that an aquarium brings in good fortune and which is why people keep it in their homes. It, however, depends on person to person as there is no scientific fact stating the validity of the same. Also, children find it very amusing to look at aquariums. I have seen children looking at aquariums placed in their schools with a greater curiosity. What type of fishes you must include in your Aquariums? Gold Fish- These are great for beginners as they look very attractive but are messy eaters and keeping this fish in your aquarium might involve changing a minimum of 10 percent water every week. Bloodfin Tetras- These small silver fishes last up to 10 years. These are very active fishes and are constantly moving and usually, lives in a group. Otherwise, then it is shy. White Cloud- It is a small fish that tolerates cold temperatures. It is due to this fact some people keep it in their outdoor ponds. They live up to 5 years if you care for them properly. Danios- This is a perfect fish for heated freshwater aquarium fish. They do well in almost all the conditions. These fishes are active and small and stay on the surface of water. There are so many other varieties of fishes that are available these days. This is an illustrative list.